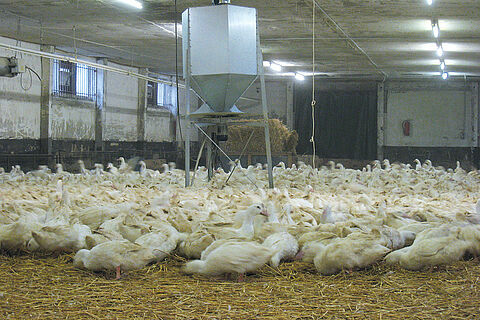 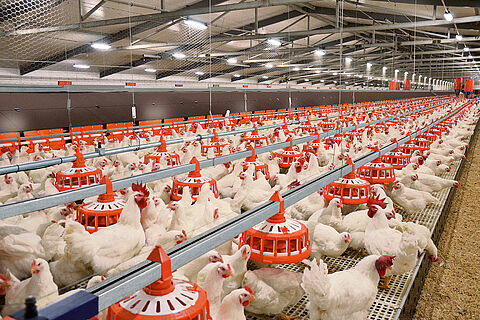 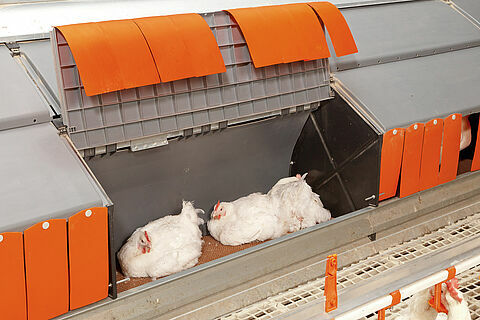 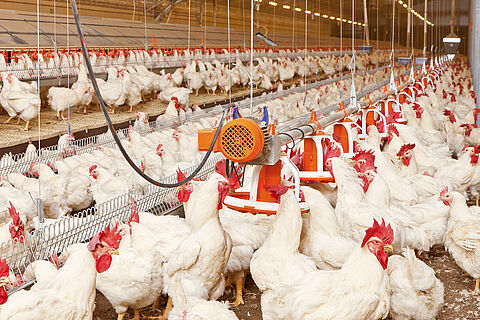 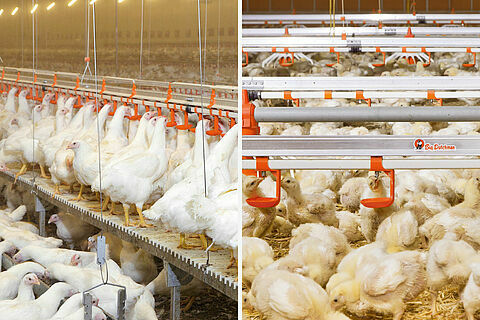 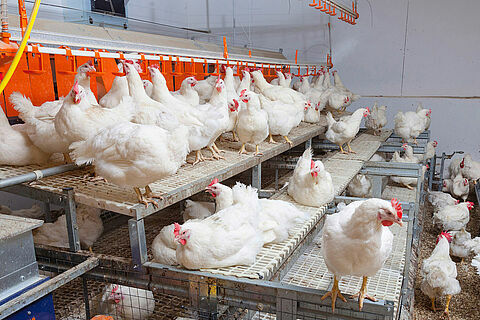 Managing broiler breeders is a challenging task. 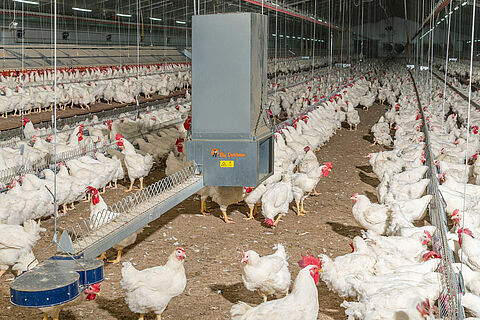 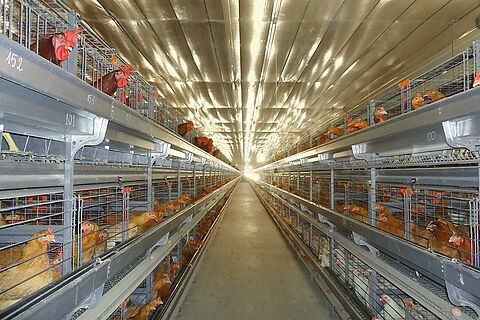 Feeding, housing equipment, lighting, climate: all components need to be optimally attuned to each other for successful hatching egg production. 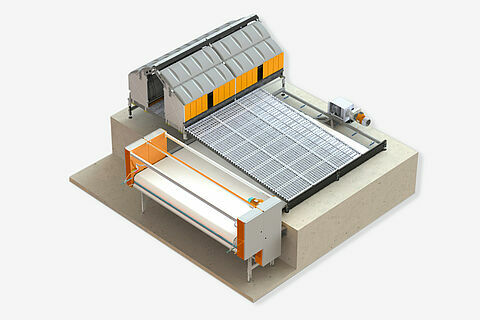 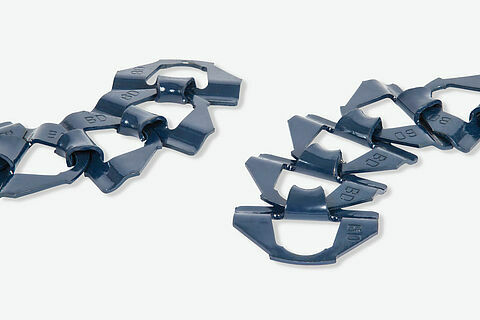 Big Dutchman is your competent partner when selecting the best equipment. 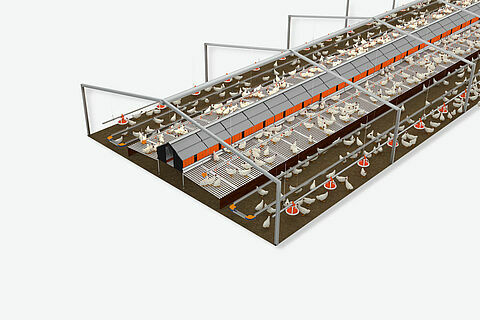 We have gained our knowledge from years of success in this business.